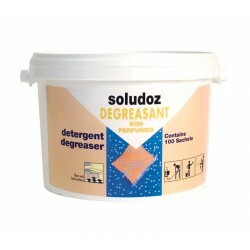 These food safe degreasers are perfect to use in removing grease, fat and oils from various surfaces including the cooker hood, ovens, floors and utensils. 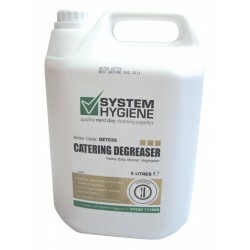 Effective and versatile, degreasers from System Hygiene are available in large quantities. 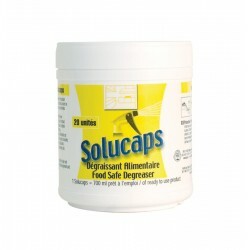 These multi purpose products are great for use in kitchens and food preparation areas.